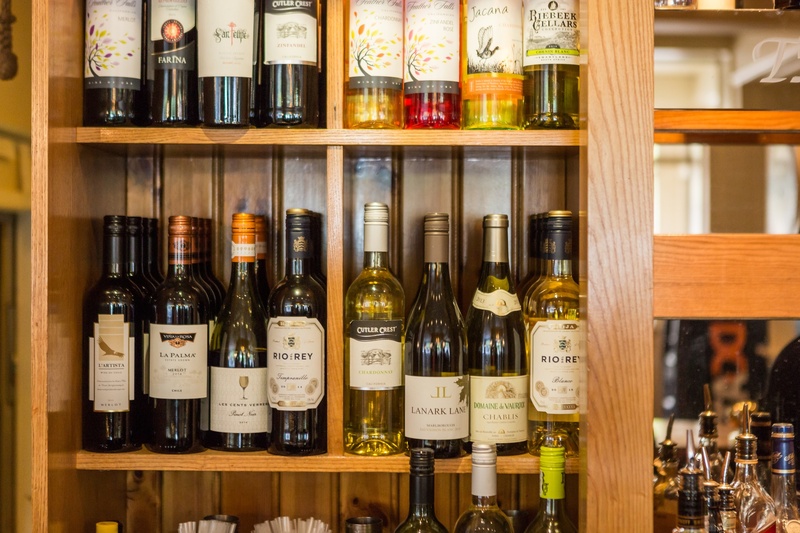 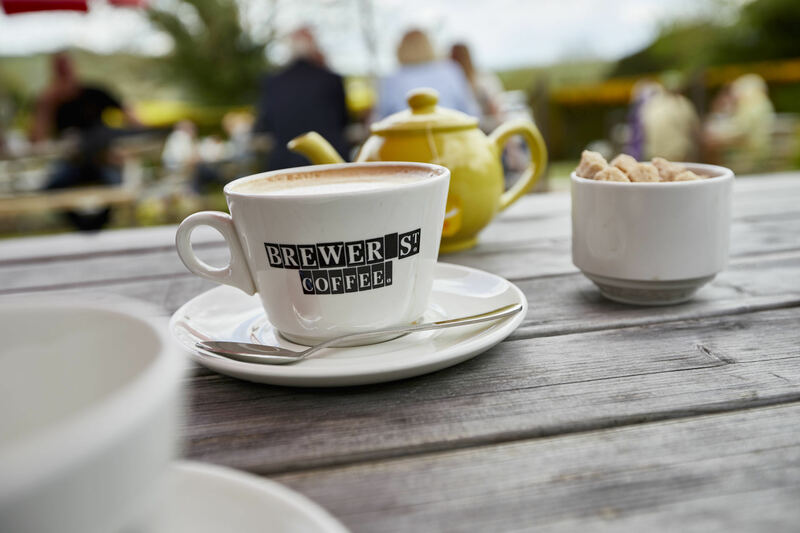 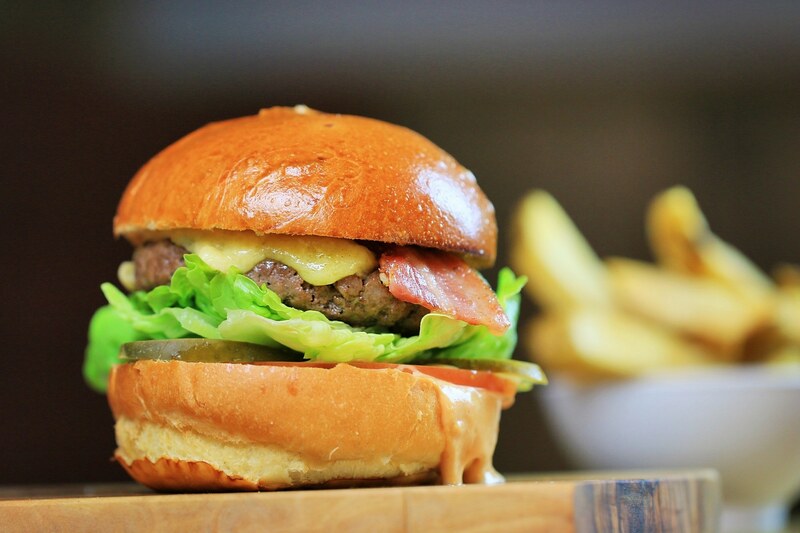 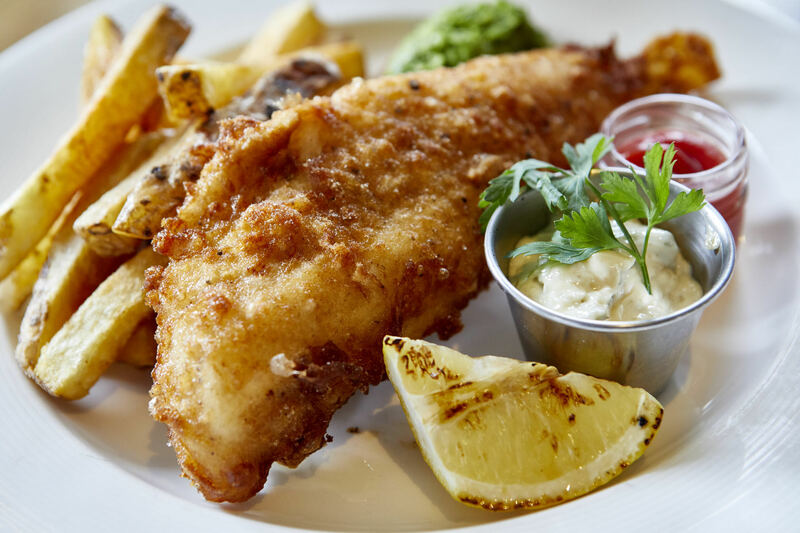 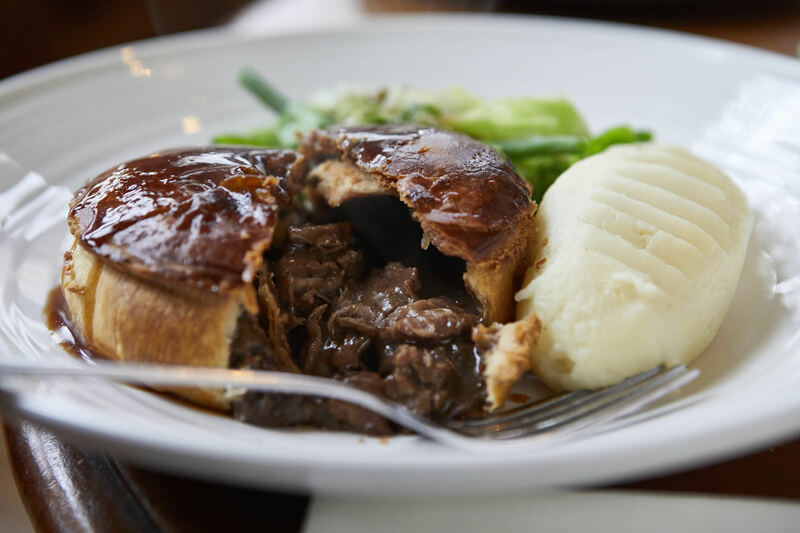 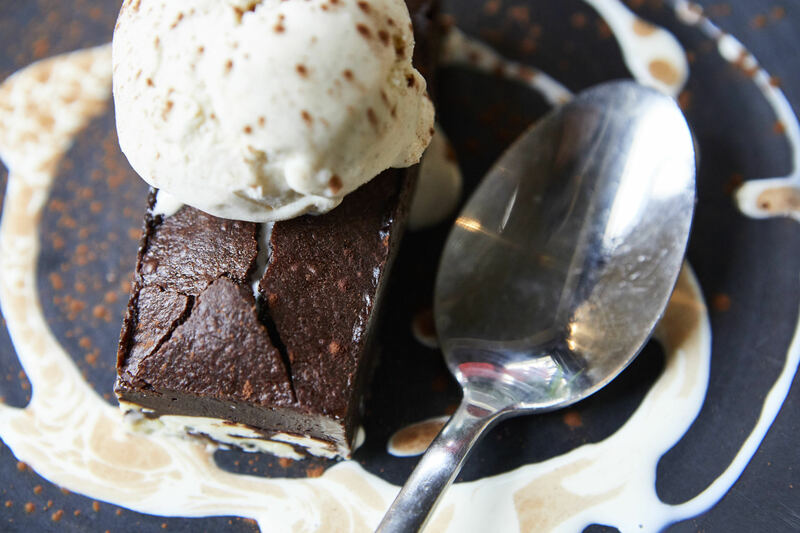 The freshly-prepared, hearty dishes on our menu are some of the best in the town if you’re looking for a bite to eat in Purbrook. 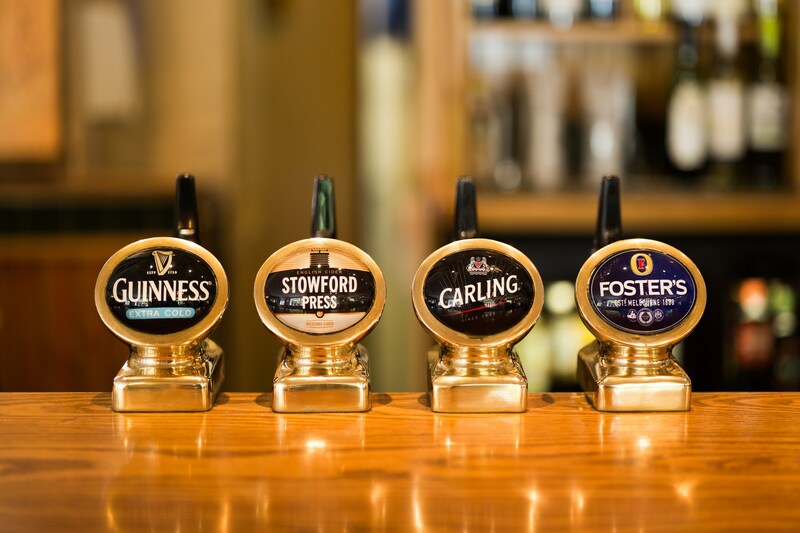 Our pizza menu is a mouth-watering selection of wood-fired pizzas, perfect for a lazy lunch or a casual evening meal with a pint of one of our premium ales. 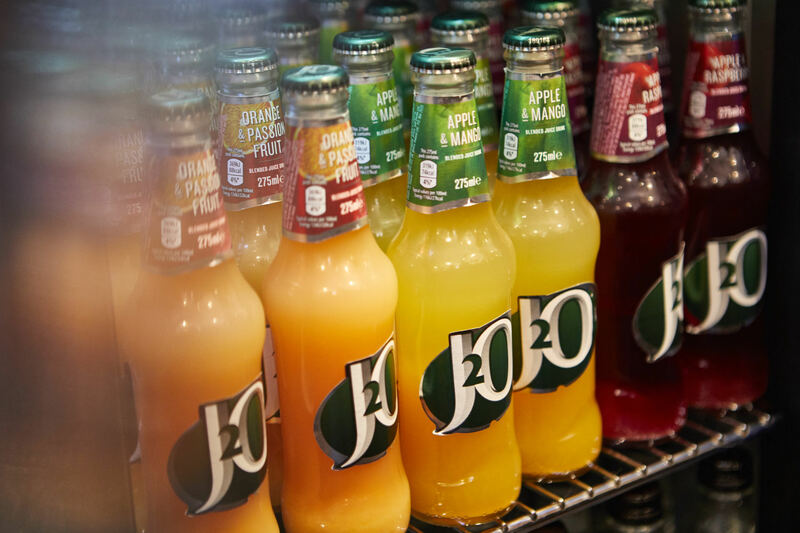 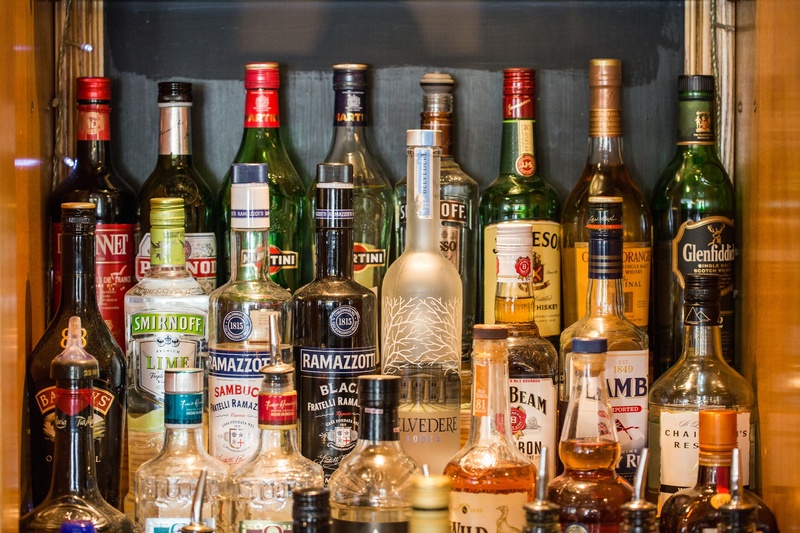 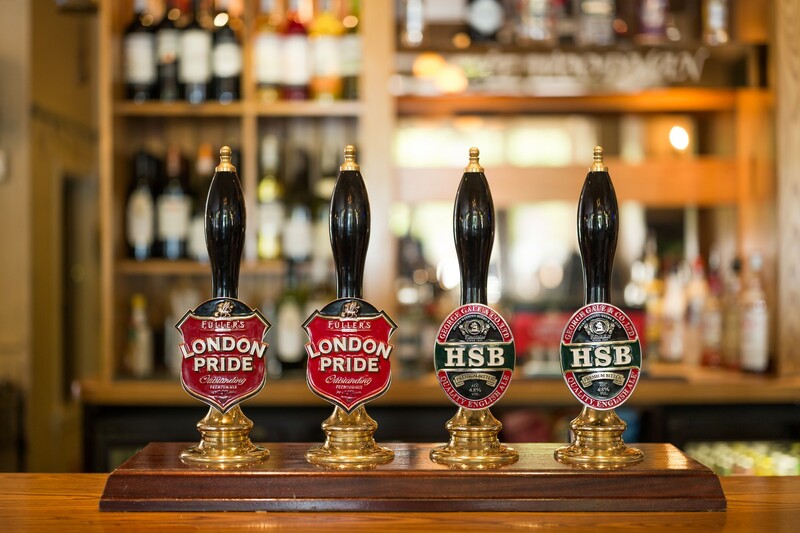 The drinks selection on the bar means we’re a popular place among the locals for a pint or two. 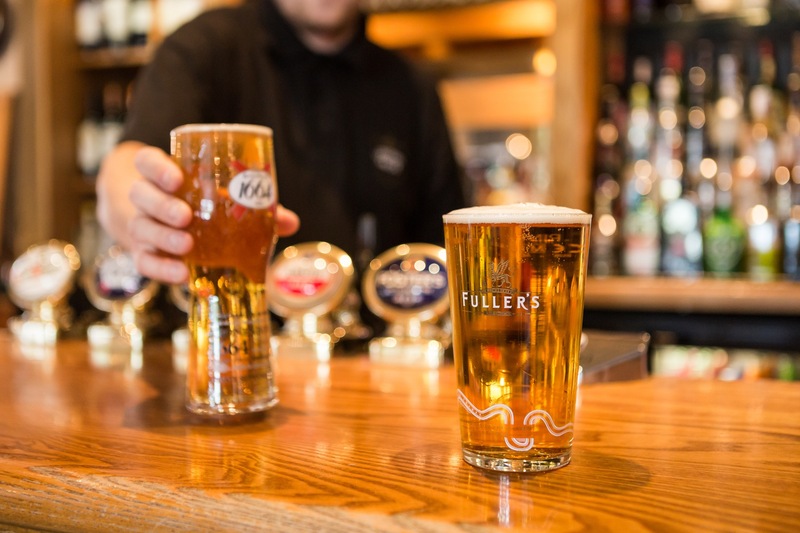 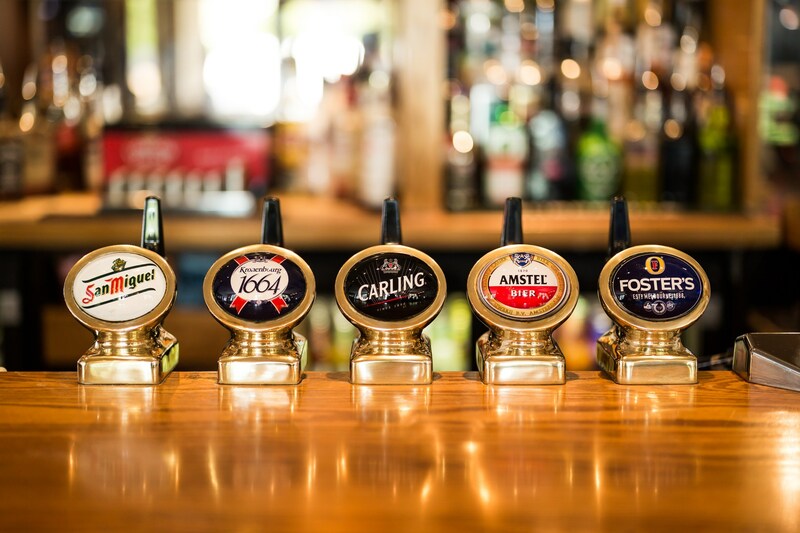 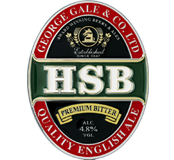 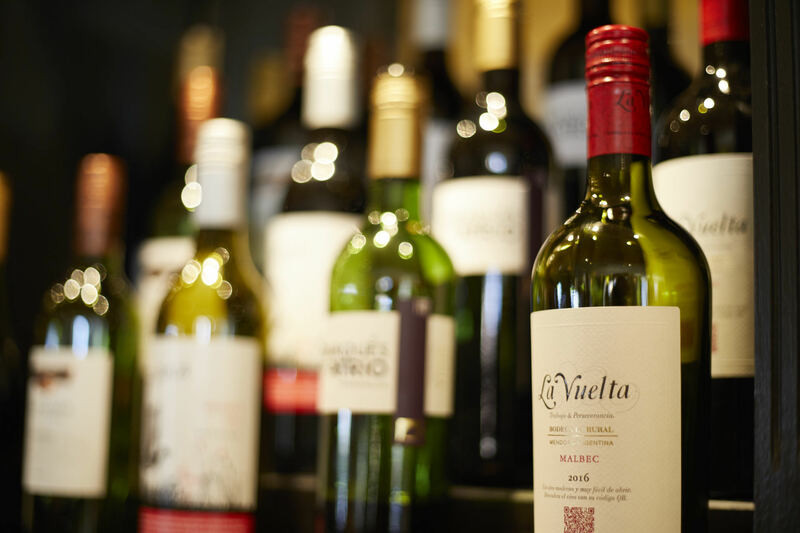 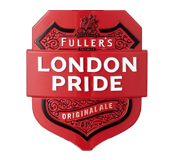 Choose from outstanding real cask ales and lagers, a selection of bottled beers and ciders as well as an international selection of wines.